Durante l'esperienza senese è stato notato dal trombettista Enrico Rava che decide di coinvolgerlo nella sua band "Special Edition", con la quale si esibirà in diversi Jazz Festival sul territorio nazionale. 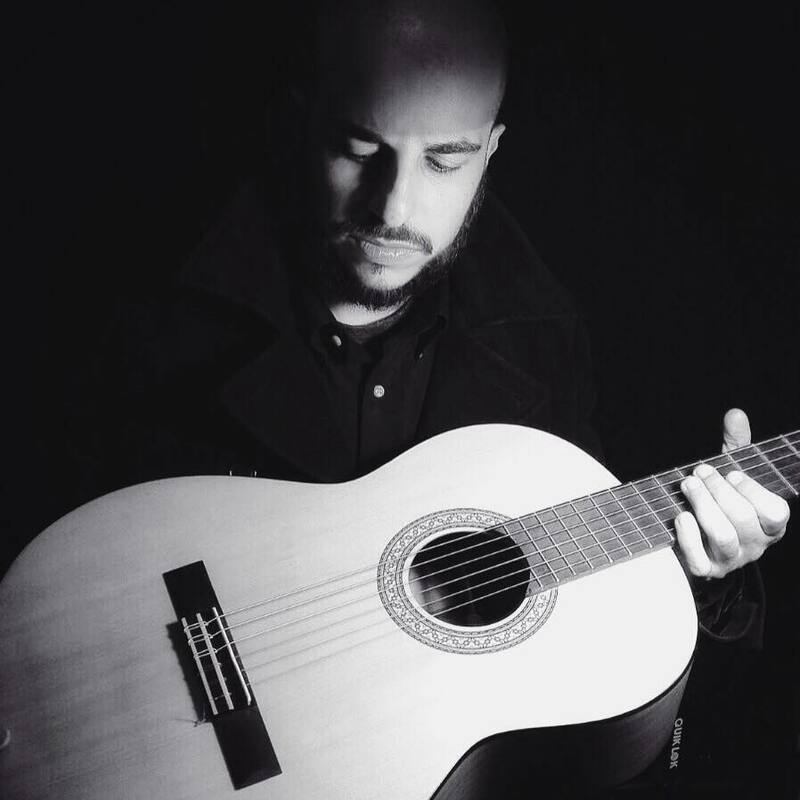 Lo stesso Rava elogia il suo talento dichiarando al Corriere della Sera: "Un chitarrista veramente incredibile, penso non ho mai sentito in Italia uno così, si chiama Quartarone, viene da Catania, come Francesco Cafiso, quella zona sta dando musicisti mostruosi". Ha collaborato con alcuni dei maggiori esponenti del jazz italiano, oltre che avere un’intensa attività come compositore. 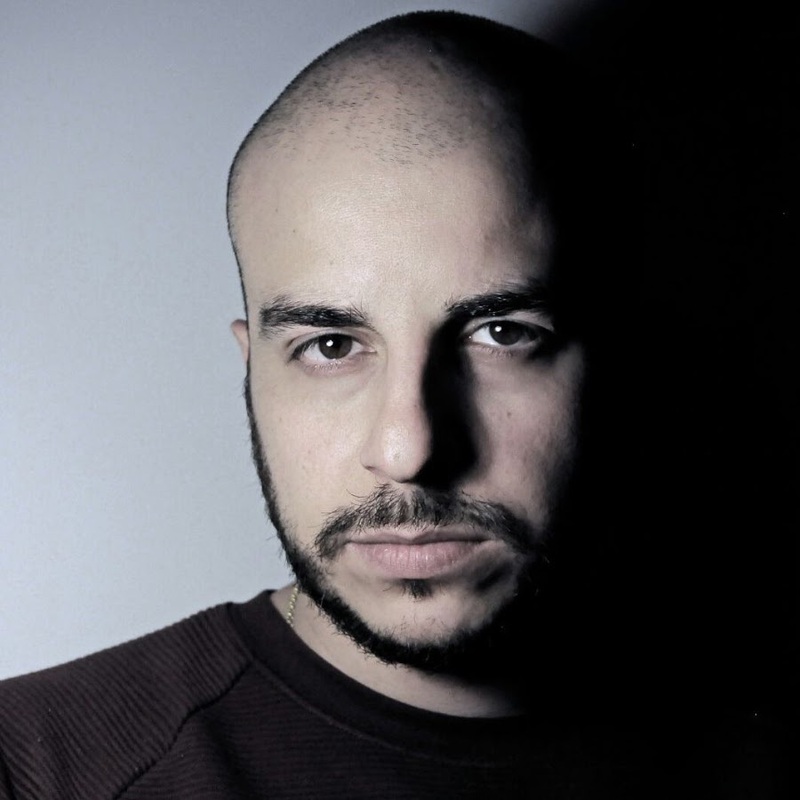 Ha inciso dischi per la Rai e ha lavorato come produttore discografico, imponendosi sulla scena musicale italiana come punto di riferimento chitarristico oltre le sole consuetudini del jazz. "The music on Chicago Now! is dedicated to the 30th Anniversary of the AACM (Association for the Advancement of Creative Musicians)." There was a sharp sense of pride in the voice of reedist-composer Ernest 'Khabeer' Dawkins. Leaders of one of the most exciting and adventurous working groups today; the New Horizons Ensemble, Dawkins has much to be proud of The accolades of media and audiences worldwide attest to its new found success. Builders of new parameters in modern black music, the AACM'ers have placed a valued importance on capturing the social essence of history, its meaning and purpose. Hence the guiding credo of the grassroots organisation: Great Black Music Ancient To The Future. This is particularly fitting when discussing artists known for framing their social/political visions through their art. Ernest Dawkins and New Horizons are no exception. They are a marvelous example of just how the music has richly absorbed the impact of history, events and the moment. These are men who could capture the passion and glory of an era - in just a fragment, in just a second of artistic virtue. 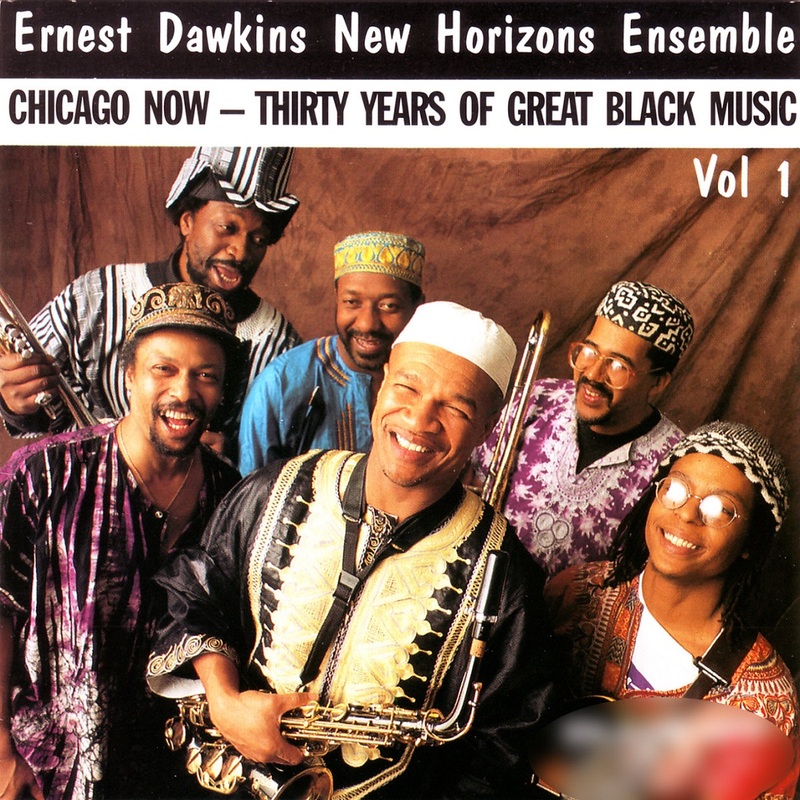 "Ernest Dawkins' Chicago Now (vol 1) is definitely in the category of lively, colorful music and is full of surprises and unpredictable music. He and his versatile sidemen perform a wide variety of originals. Improvisation #1 evolves from sound explorations to a riff section and back while Improvisation #2 is a lowdown but spacey blues. The longer pieces tend to be episodic and a little reminiscent of Charles Mingus in the way they reinvent the past a bit to form a new and uncertain future. Dawkins' fiery alto playing on Dream For Rahsaan is a tribute to Roland Kirk. The final three numbers are consistently exciting, trumpeter Ameen Muhammad adds power to the group, trombonist Steve Berry blends well with Dawkins' alto and the pianoless rhythm section is alert and driving. 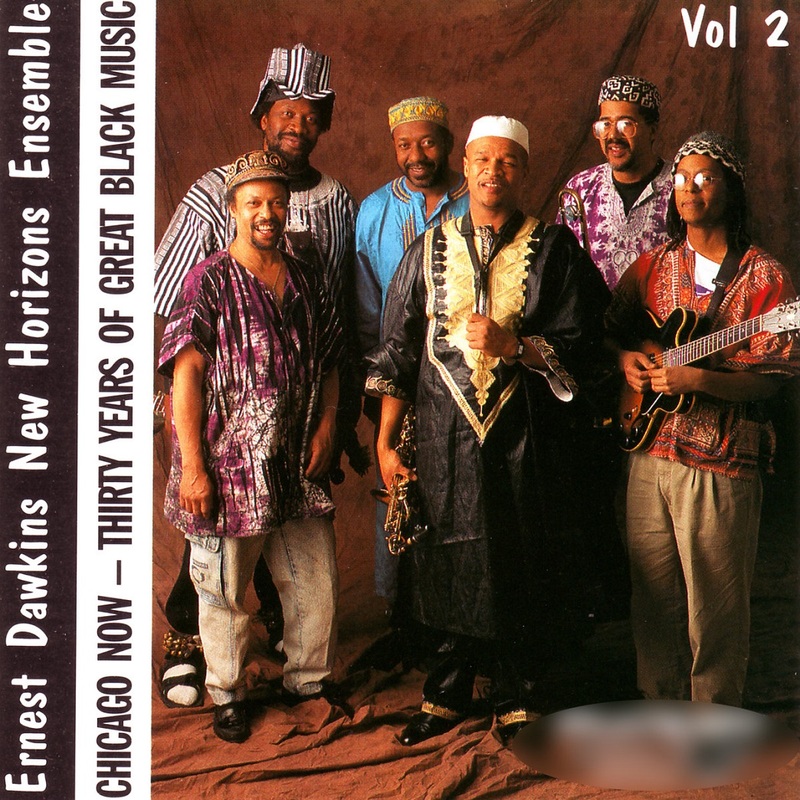 This is a highly recommended disc that keeps alive the Chicago AACM tradition." 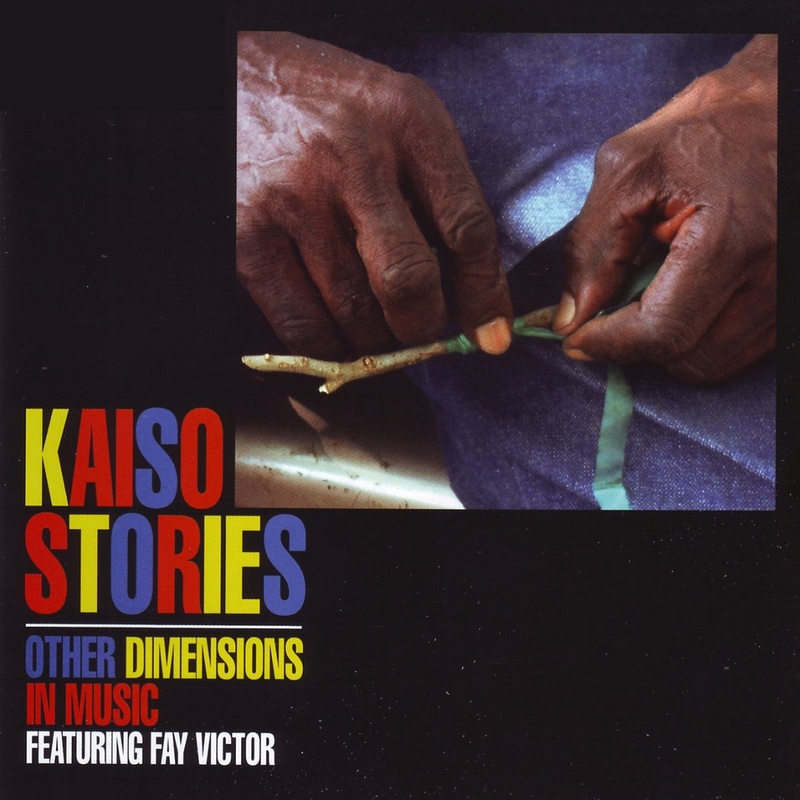 Kaiso – A music of western African derivation and Spanish colonial influence. The precursor to the modern Calypso, narrative in form and often has a cleverly concealed political subtext. Kaiso probably has its origins in the Hausa language, where it’s used to exclaim approval such as "Bravo!" "The music and perhaps also the recording technique, cause the sound to be utterly woven together and this promotes listening to the whole picture rather than to the details, which I find attractive. We hear how the group, tightly together, works itself forward. Campbell's impressions and influences come from different cultures and parts of the world, but this music is incontrovertibly modern American jazz." "That trumpeter Campbell is a part of New York's downtown scene is apparent in the fire and adventure of this trio session. Parker and Nicholson, two other major voices on the scene, are phenomenal, often keeping both melody and rhythm going while Campbell shows off out front. Together the three create beautiful work." 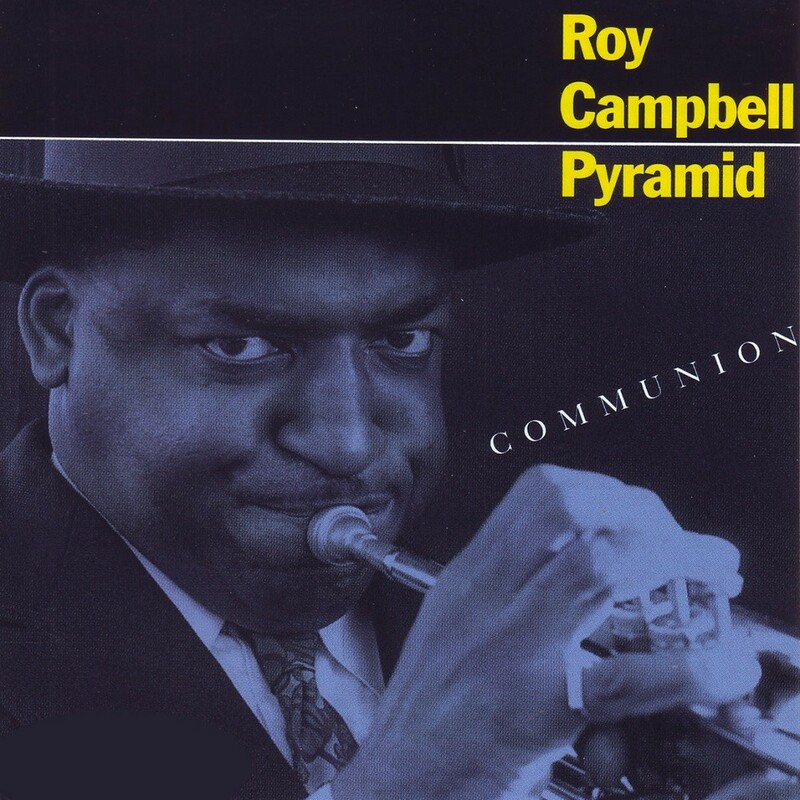 "At whatever point you hit on a circle, it's still a circle," says trumpeter Roy Campbell, whose Communion is his third outing as a leader and his debut recording with his Pyramid trio of Campbell on trumpet, pocket trumpet, fluegelhorn and various percussion instruments, William Parker on bass and Reggie Nicholson on drums. "The all-out assaults of his earlier sessions gives way here to a more open rhythmic sensibility. 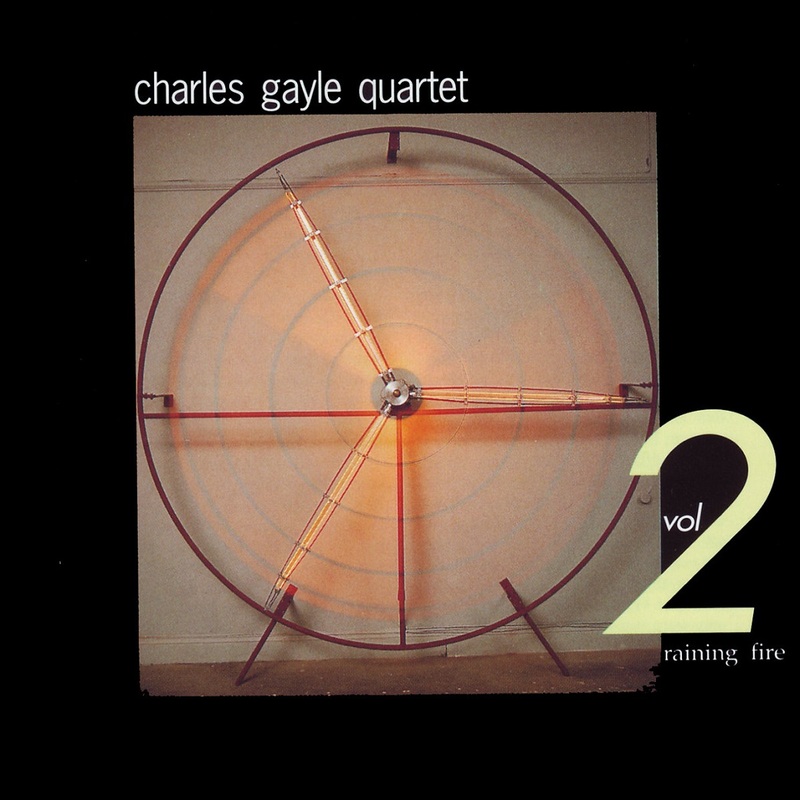 Gayle's playing takes on an emotionally incantatory urgency here over the shifting layers of dual basses and Wimberly's tumbling, flexible attack. Raining Fire is the more fiery of the two CDs, from the opening blasting hurricane charge through In Christ with Gayle's most incendiary playing of the two. Translations (Silkheart 134) and Raining Fire are welcome additions to Gayle's growing discography, documenting Gayle's uncompromising intensity and continued growth." 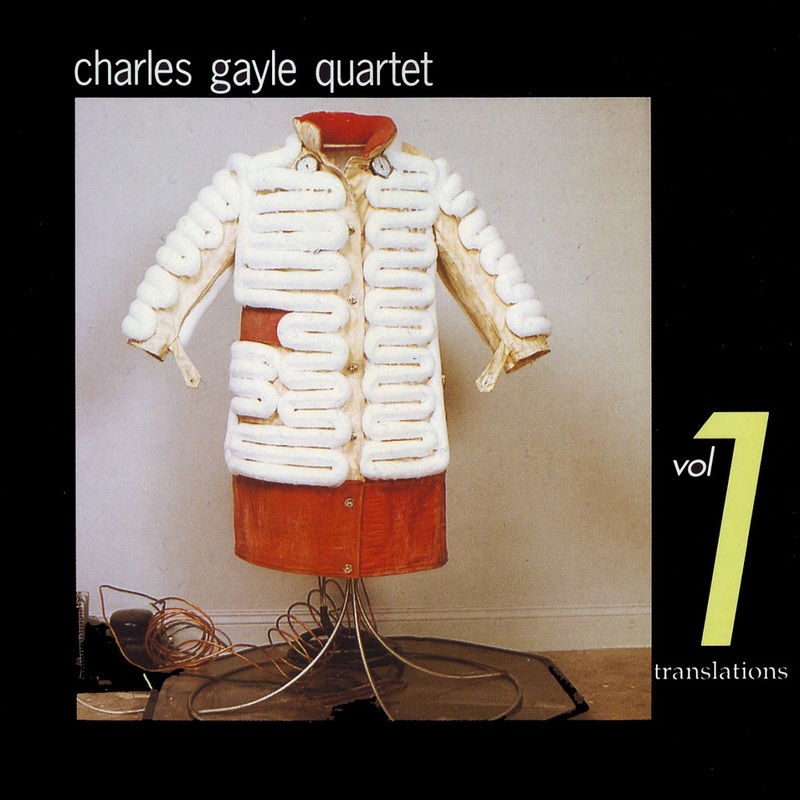 Standing on a Chinatown streetcorner, waiting for his ride to a New Jersey studio for day two of recording Raining Fire and Translations (Silkheart 134), Charles Gayle found himself flanked by two guys who wanted him to do something - wanted him to document his playing on chord changes. Gayle's Rollins-like hurtling hurdles usually heard during second sets, live are startling, all the more to folks who keep insisting outcats can't really play. 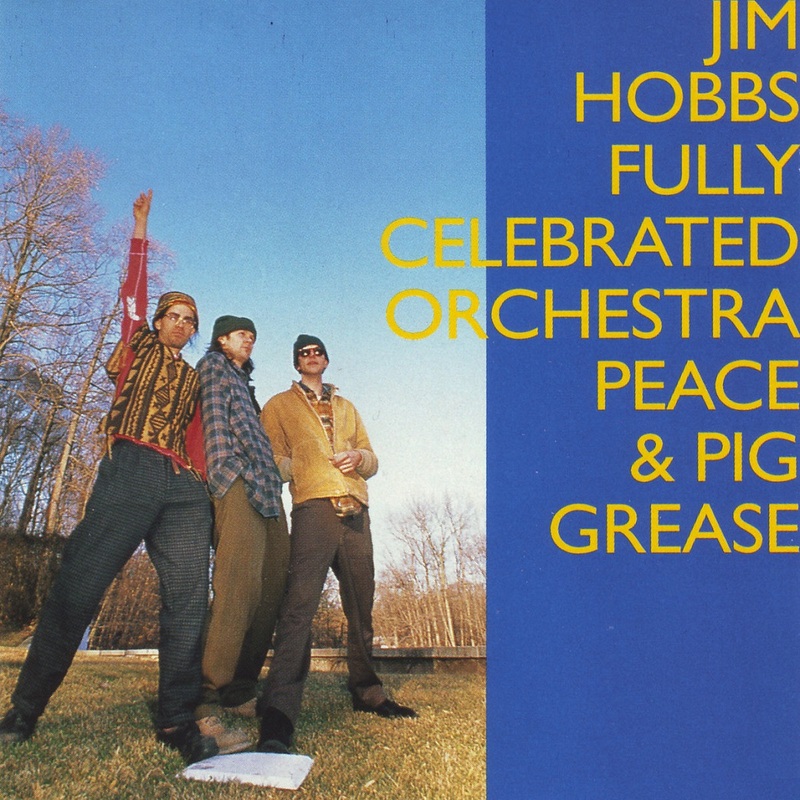 "Jim Hobbs' Fully Celebrated Orchestra is a piano-less trio that plays very much in the tradition of the early Ornette Coleman groups. While bassist Timo Shanko and drummer Django Carranza are alert and stimulating in support of the leader, the focus throughout is on Jim Hobbs' colorful alto. 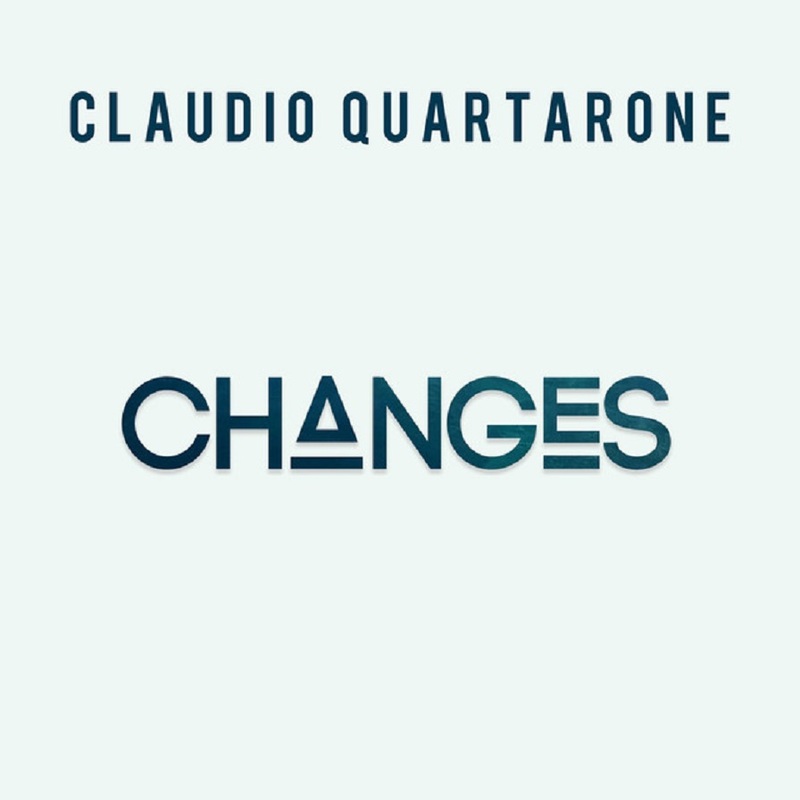 This is an impressive outing of fiery and explorative yet often melodic music that is easily recommended." "You can compare us to the Renaissance guys of the avant garde, the kind of attitude that Ornette Coleman had in his music. You can mix that with a punk-rock aesthetic because we don't want to have to play the jazz mantra all the time"
"Ackerman and cohorts play some hard driving jazz on Old And New Magic, evoking aural images of the energy of the young Archie Shepp and the intensity of Charles Gayle... Morris and Charles have the ability to drive and direct this 'energy' music. This is a very strong rhythmic duo and often threatens to overpower Ackerman when he plays flute... As with most Silkheart releases, the sound quality heard here is above average, with the presence of bass and drums very definite. Old And New Magic will be enjoyed by all who appreciate creative improvised music." 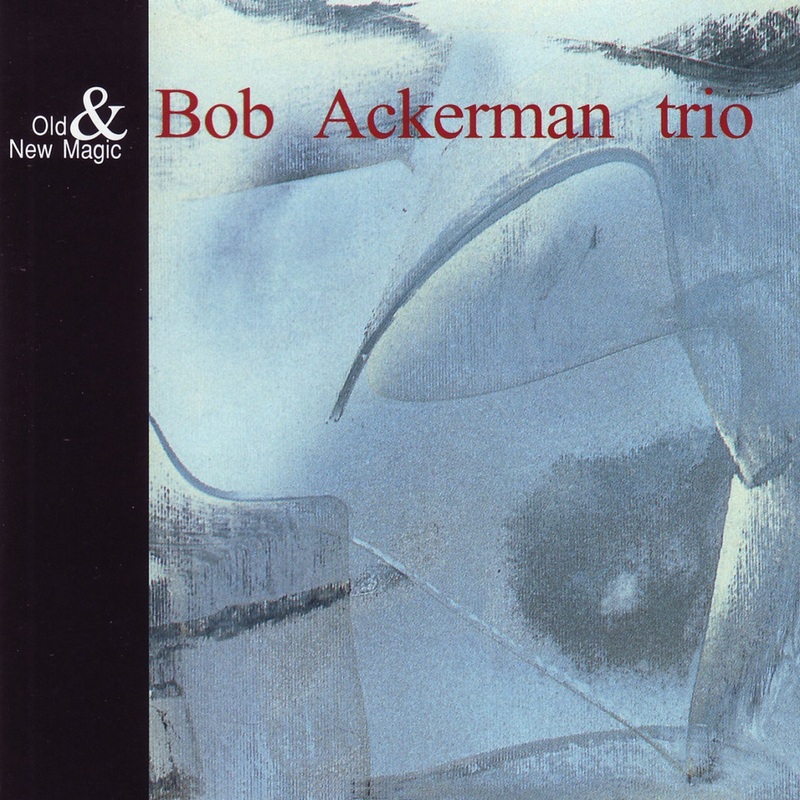 When we got together at his home in Irvington, Bob Ackerman eventually asked me if I could suggest some suitable musicians for a group he'd like to put together. I thought for a while and told him I couldn't imagine anyone better to begin with than Wilber Morris, and he lived just a few blocks away. I called Wilber and he came over to visit us, with his bass. He was pretty weary after a day of rehearsals, but Wilber and Bob got along famously. They rapidly became firm friends and were soon musical buddies. "Mostly one is washed over in a turbulent gush of geyser power like the wild snaking of a firehose on the rampage. 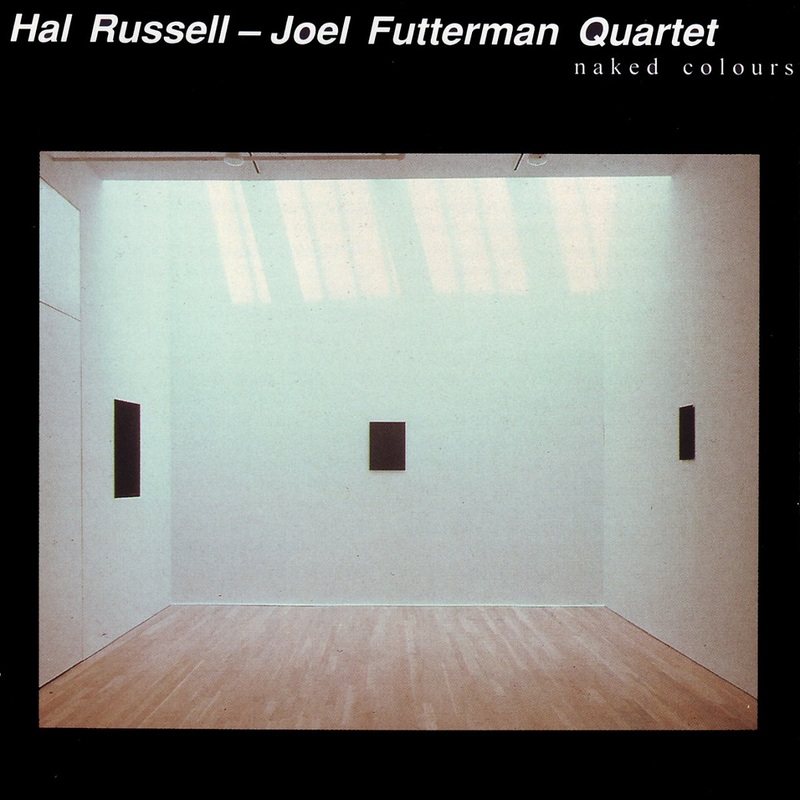 Russell has a worthy sidekick in Joel Futterman, whose manic, deftly fingered piano playing blows up a storm. Textures collide and capsize, thrown upon each other with not a thought for thrift or stability. These two manically ecstatic musicians are backed up by virtuoso bass and drums playing." "Futterman's blazing melody-tumbles fall into one another in a most impressive cadence, but Russell's full tenor/sop/tpt range is also on breathtaking display – playful honking, upper-register overblowing, and manic flashing runs that simply swing very f. hard. All spilling so much energy and sounding so alive that any last date scenario claims would seem rather mawkishly inappropriate." "At a time when too many musicians rely on arch referential irony or a reverence to catholic, stylistic recreations, it is bracing to hear a musician who unabashedly ignores fads and styles to aggressively pursue a music imbued with such powerful, emotional depth." This January Thursday breaks bright, boding well. At 10:15 that morning, a motorcade of taxicabs, its drivers protesting hazardous working conditions, moves slowly down Broadway toward City Hall, car horns in a distinctive staccato rhythm - a rhythm often favored by Charles Gayle, standing on the corner of Canal Street as they drive past. This cold, windy Manhattan day feels oddly warm. Maybe it's the pale winter sun, or knowing that 12 years of Reagan and Bush have ended. It is the first full day of the Clinton administration. At the inauguration in Washington the previous noon, at a podium a few feet from the new president, the distinguished African-American writer Maya Angelou had read an impressive entry in that difficult genre, public poetry rifting on the triple trophes laid out in the opening lines: "A Rock, A River, A Tree"